You may have heard Laura Shigihara’s voice before somewhere. Perhaps you remember the brilliant music video for Plants Vs. Zombies, or the wonderful cover songs on her YouTube channel. 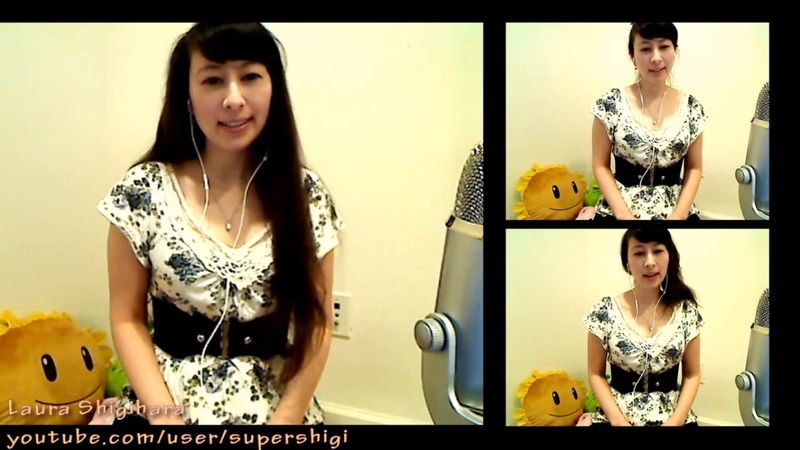 She’s a very talented lady, so much so that she’s actually improved on Skyward Sword‘s “Ballad of the Goddess”! Using her voice and piano skills, she has created a spellbinding remix by vocalizing with Japanese-sounding lyrics. Perhaps it’s Hylian? Hit the jump to see for yourself. Me, I’m just gonna click play for the hundredth time and let it soothingly send me to sleep, dreaming of rainbows.